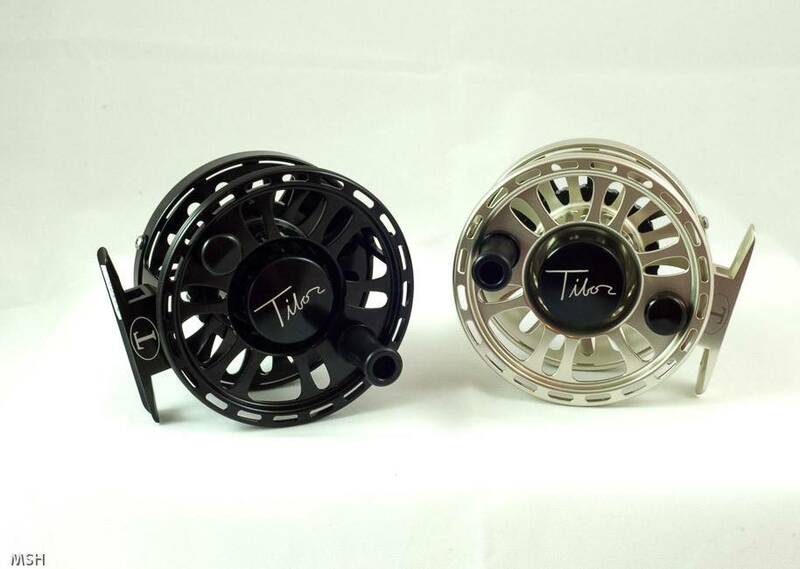 With the saltwater heritage of Tibor, we are proud to offer the Signature Series. 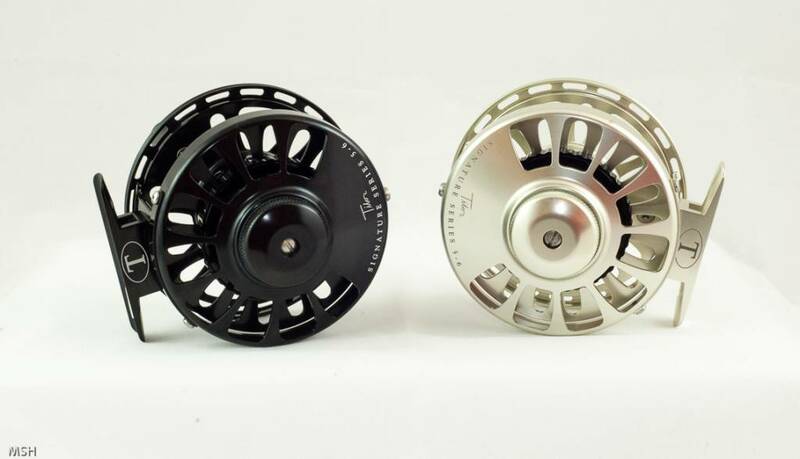 The Signature Series allows the angler a fully sealed drag system to keep out water and debris when the reel is sumberged or drug through the sand. This innovative, yet simple system ensures years of use and abuse with very little maintance. The Signature 5-6 is a great tool for the lighter rods in saltwater. 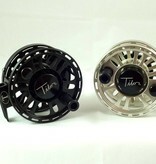 We have been using them on our 7wt rods for tailing Redfish to Bahamas Bonefish. The 5-6 has also seen time in the saddle throwing at baby Tarpon throughout the Keys and Everglades. We have also taken the 5-6 along to Argentina for trout, Newfounland for Atlantic Salmon, and Alaska for everything it has to offer. 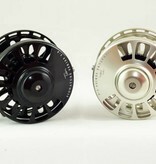 With it's sealed drag, the 5-6 made a great reel for times when you are inevitably going to dunk your reel. Note: Please specify left or right hand retrieve in the order comments on the checkout page. Frame Size: 3 1/4" x 2 3/8"
Capacity: 200 yds. with 20 lb. Micron backing 5,6,7 wt.